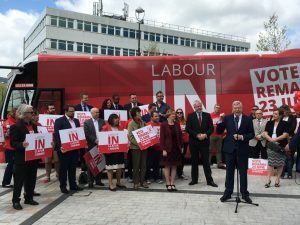 I travelled up to Merthyr on the morning of Monday 16th along with my Neath office staff Dean and Leanne, to welcome the Labour IN bus. 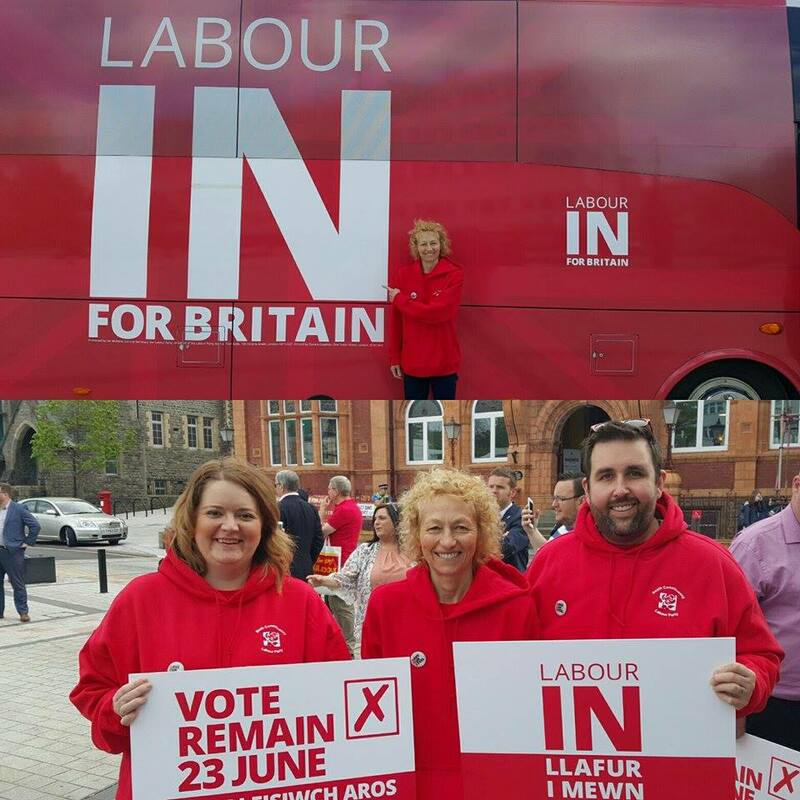 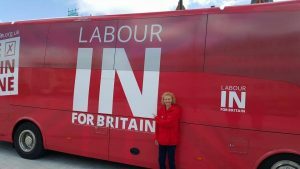 It was great to see my labour colleagues supporting the IN campaign. 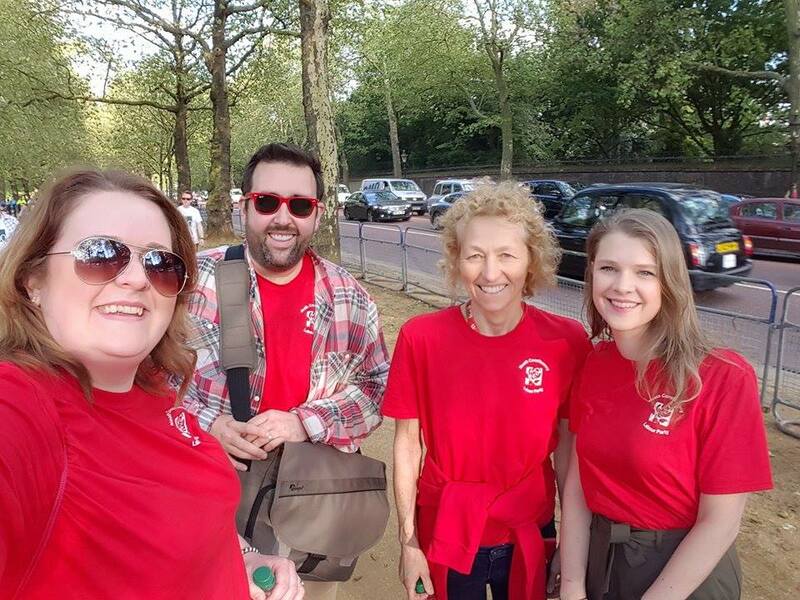 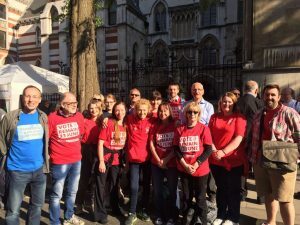 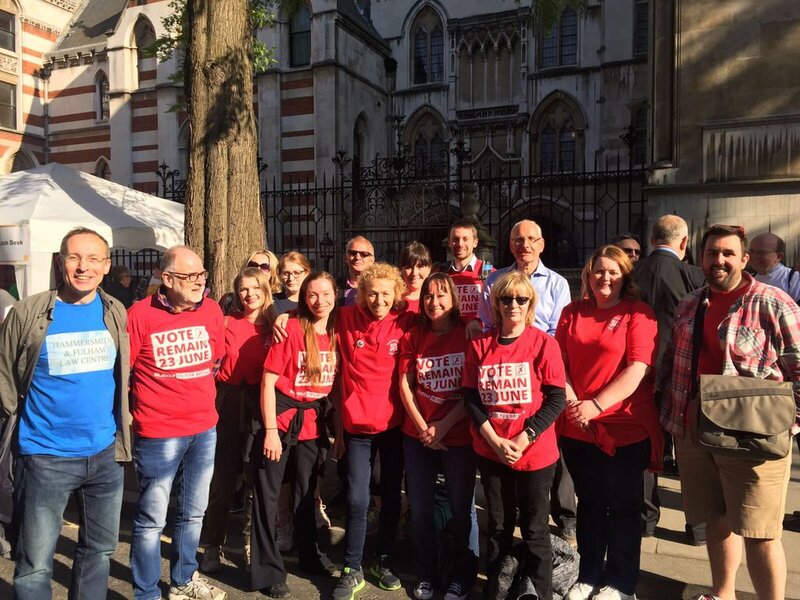 On Monday afternoon i headed up to London to take part in the London Legal Walk, this is a annual 10km charity fundraising walk in central London with 600+ teams taking part, totalling approx 10,500 walkers. it was great to join the Justice Team in walking this along with Dean, Leanne & Ellie. 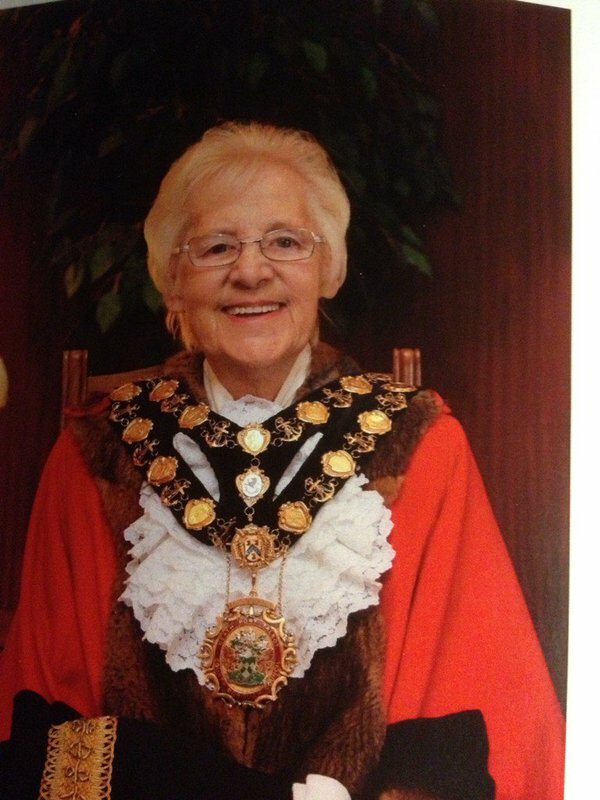 On Friday 20th May I had great pleasure in seeing Cllr Sheila Penry become Mayor of Neath Port Talbot County Borough Council. 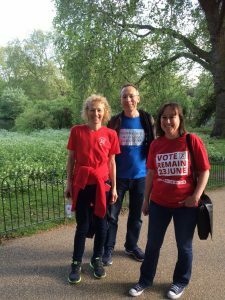 It was a fantastic event for a wonderful friend, I wish her well in her new role. On Saturday 21st May, an information session was organised with Derek Vaughan MEP. 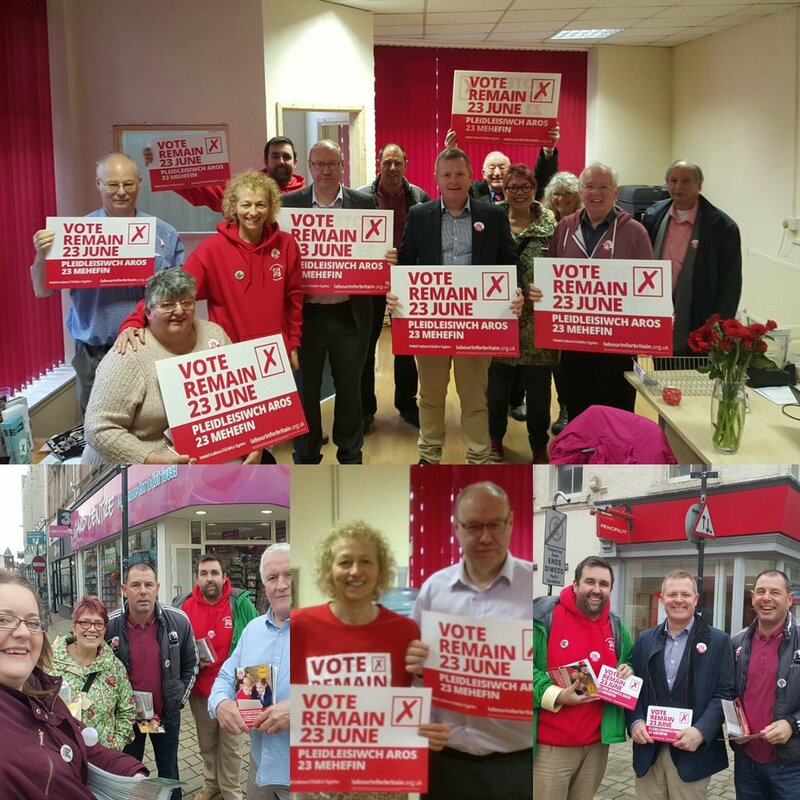 It was great to see so many members involved, we later went out into the town centre to meet constituents. 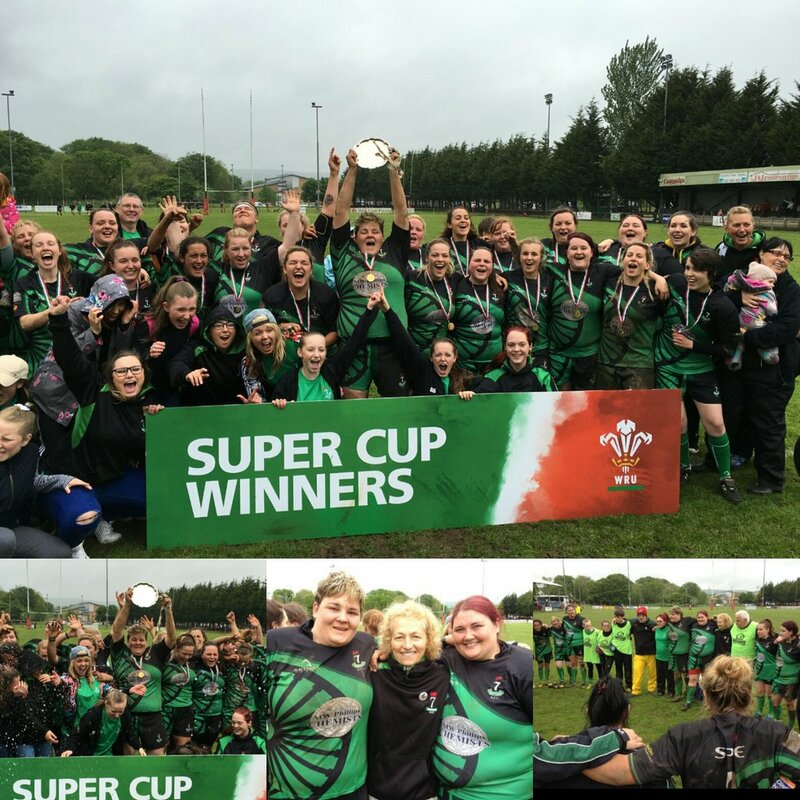 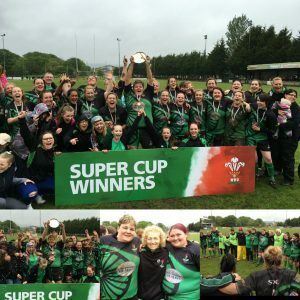 On Sunday 22nd May I Travelled to watch the magnificent Seven in the super Cup, Seven Sisters played fantastic winning 15 – 12 and becoming Welsh plate Winners 2016. 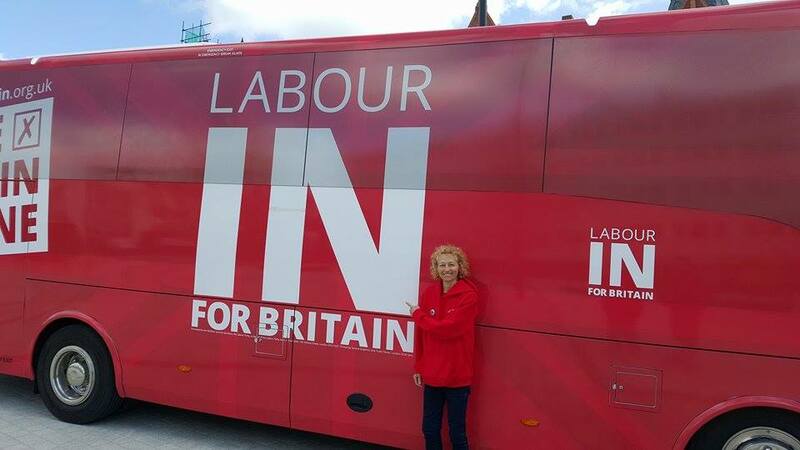 I am proud to support and follow a great team.